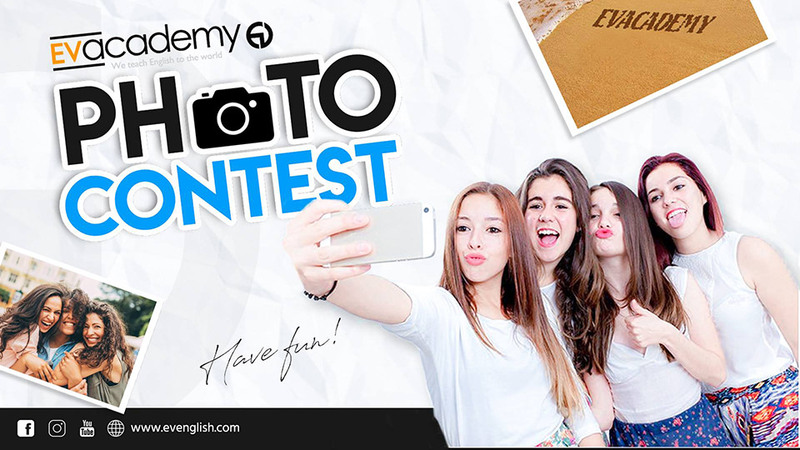 Presenting EV Academy's ongoing contest! Be sure to check out our lobby's Electronic Bulletin Board or our Facebook Page: https://www.facebook.com/evenglishacademy/ on how to participate. Open for all students and teachers.